Objective: To be able to discuss the reduction of resource consumption by conservation, waste reduction recycling & substitution. Task 1 - Watch the rather annoying but informative video to the right. Copy the definitions of all three and then outline why there is a clear hierarchical order to the 3 R's process. Task 2 - Click here to be taken to Wikipedia (I know, we don't do this very often!). Outline the Waste Hierarchy and take a copy of the pyramid diagram too. Reduce: This refers to using less of a product e.g. 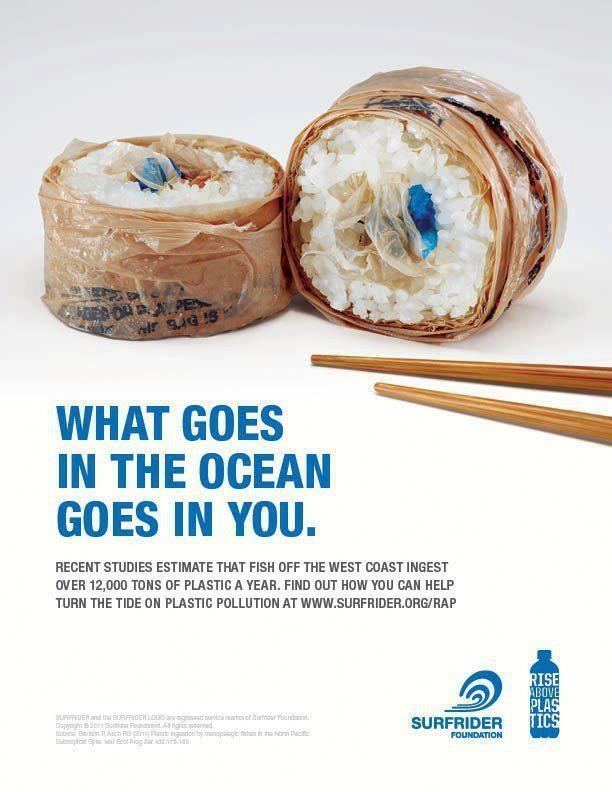 less packaging, less energy. Recycling: The re-processing of industrial and household waste so that materials can be reused. 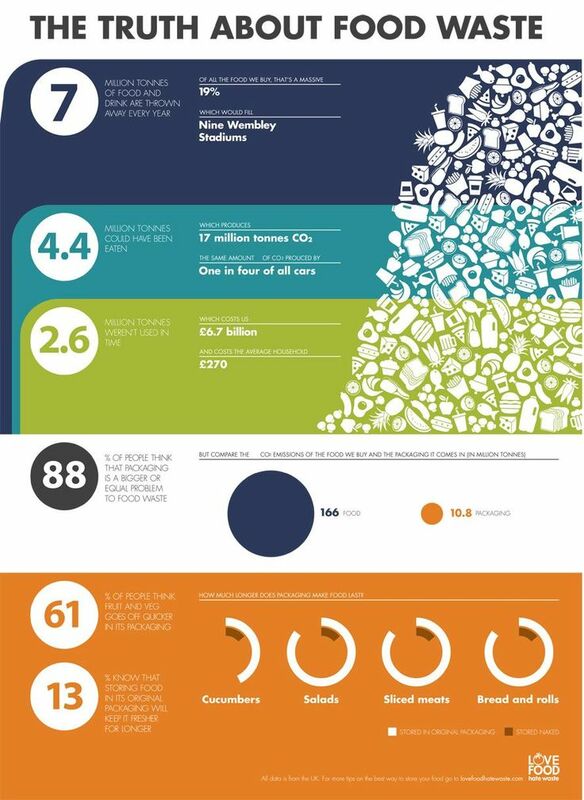 Currently materials like paper, card, plastics, glass and some metals are recycled. Task 4 - Watch the first video to the right hand side. What is the theme of the short documentary? Task 5 - Watch the second video to the right and make a list of the issues and production numbers associated with plastic bag disposal and in particular, their link to oil production. Additional Info required? - Click here and here for more detail in French. Thanks to Elina for the link. I am quite keen that you study a recycling scheme that has significance to you (in France or in your home country). To the right, you will find a list of suitable schemes to use as case study material. Please feel free to find your own too, but check with me first. There will need to be some sort of evaluation of suitability. Task 7 - Complete a 5 W's case study of the scheme including maps, diagrams and images as appropriate. Target 30 mins max. Objective: To be able to evaluate a strategy at a local or national scale aimed at reducing the consumption of one resource. Starter: Check this out! Click here to be taken to a visualisation that shows the average shopping basket for 30 different families around the world. Discuss. Task 1 - Setting the scene. Watch both the Scottish Government video and the EU video to the right hand side. Task 2 - Types of food waste. iv. Write a short piece of commentary to explain which foodstuffs are most wasted and suggest reasons for this. This graphic should help you. Task 4 - Outline the main ways that the campaign aims to get people to reduce their consumption and eventual wastage of food. Task 5 - The situation in France. 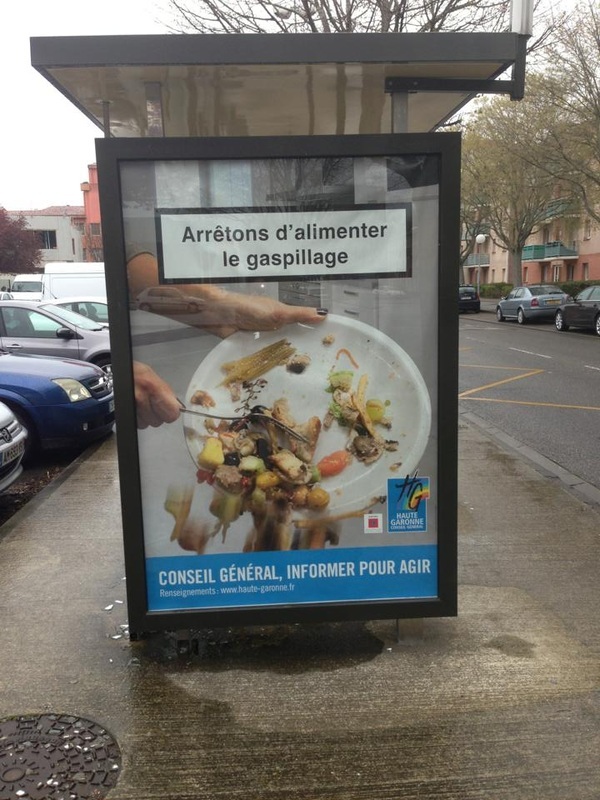 Click here to read about a recent law in France banning supermarkets from throwing food away. Make notes on the scheme and its pros and cons. Key sentence: "Of the 7.1m tonnes of food wasted in France annually, 67% is binned by consumers, 15% by restaurants and 11% by shops. 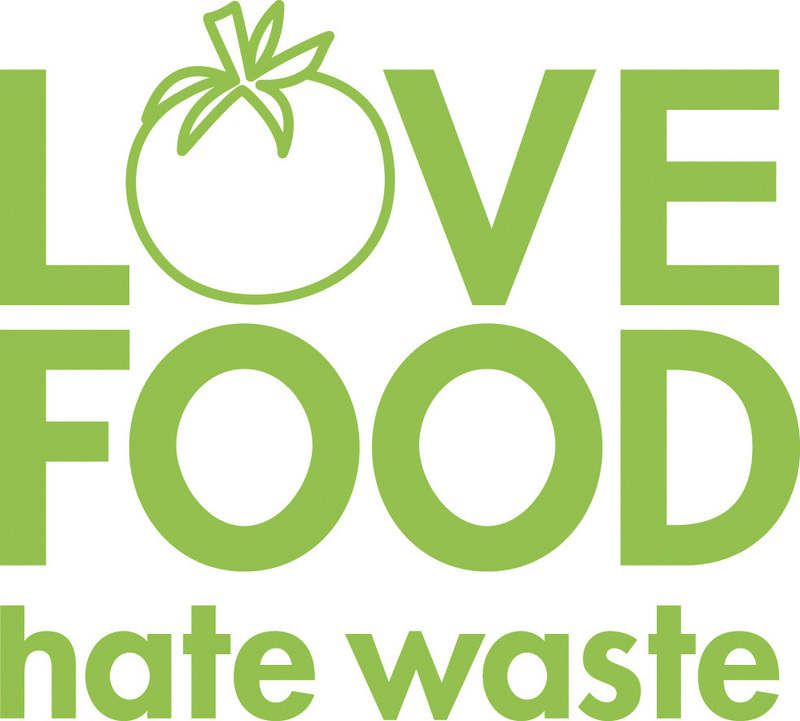 Each year 1.3bn tonnes of food are wasted worldwide". Task 6 - Turn to page 18 and read the conclusion, making notes. Example in Toulouse, France. Taken by Clara S, Y13 Student at IST. Congratulations - You've Finished the Core Unit!